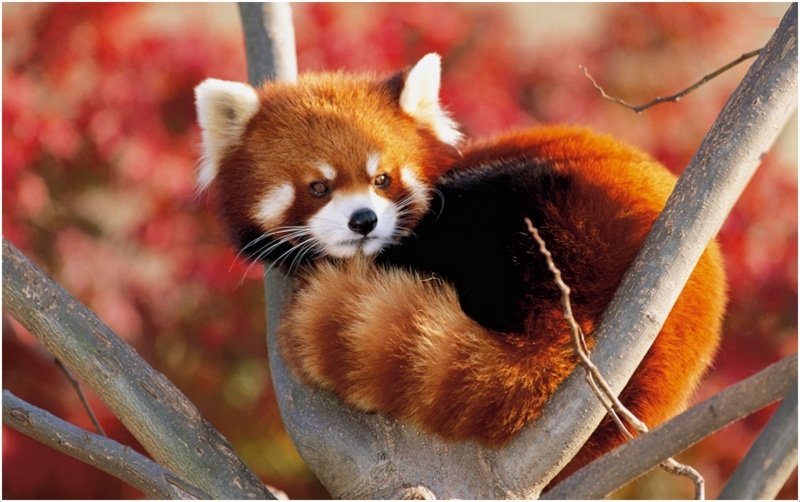 Red Pandas are popularly known as firefox, lesser panda, red bear cat and red cat bear. The size of these pandas is almost the same of a housecat, though their tails add about 15 inches more to their size. 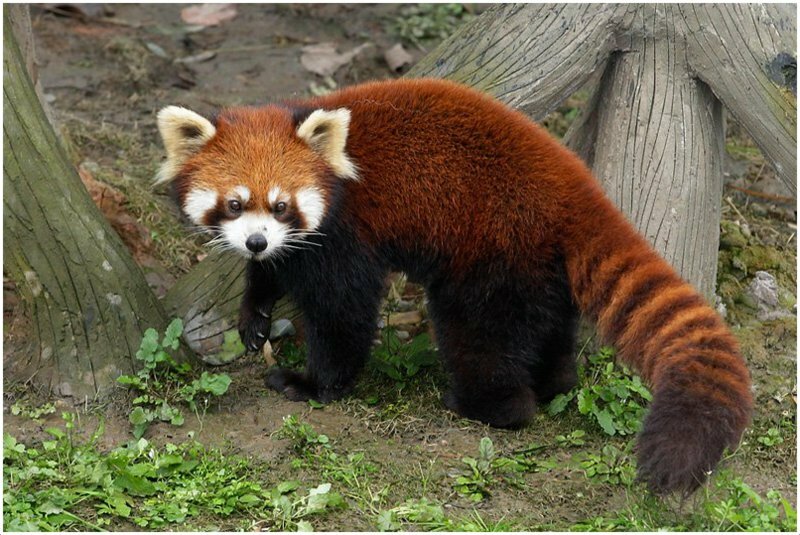 The average body length of a red panda is 20 to 25 inches and their tails range from 14 to 20 inches. 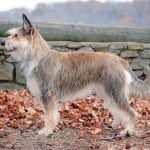 They have a reddish brown fur on top and black fur below, which enable them to hide in trees and bushes. They have white, facial badges like a raccoon and each panda has a unique marking on it. They have black eyes and nose, straight ears and a round head. They use their tails to camouflage in the forest. Their tails are long with red and fawn-colored rings that provide the right balance for hiding in moss-covered trees. They have fur on the soles of their feet for thermal insulation in winters and icy places, but their legs are black and short. Their hook-like paws help them grip the narrow branches of trees. One of the unique features possessed by Red Pandas is that they can rotate their ankles while getting down from a tree to control the movement. They mostly feed on bamboo and eat it all except the roots using their false thumb. This thumb is actually an enlarged wrist bone. 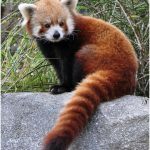 Red Pandas used to have two more subspecies- Ailurus fulgens fulgens and Ailurus fulgens styani, which are extinct now. 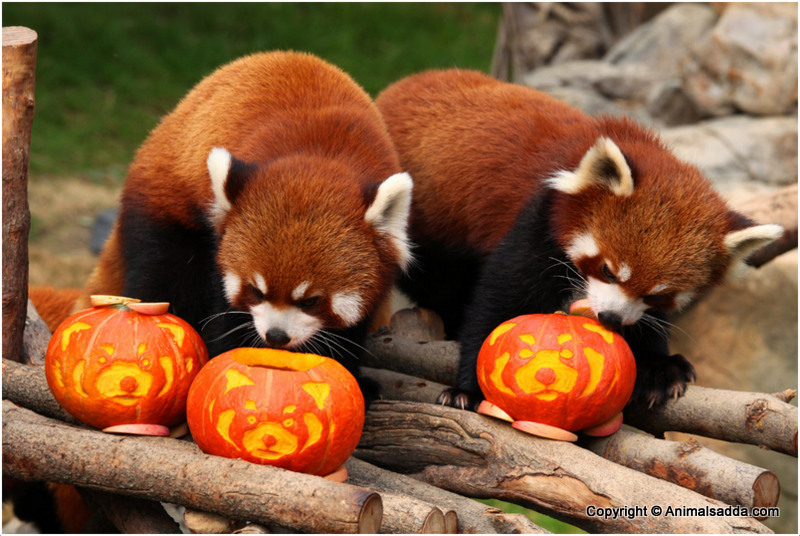 Red Pandas are both vegetarian and carnivorous, as they eat bamboo and some kinds of insects as well. They are almost the same size of a housecat except the long, bushy tails. They have a false thumb that is a continuation of their wrist bone. The lifespan of Red Pandas ranges between 8 and 12 years, but they can also live up to 15 years. They communicate using chipmunk-like noises, squeaks and chattering sounds. The weight of Red Pandas lies somewhere between 9 and 12 pounds. Their predators are snow leopards and martens. 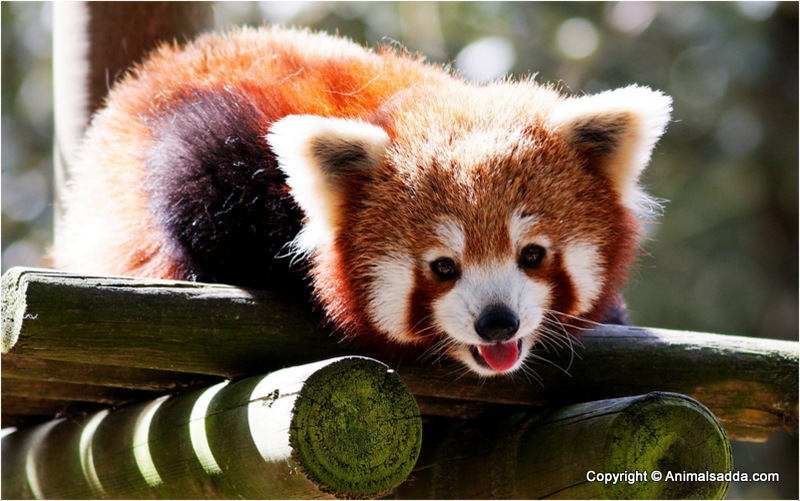 Red Pandas are expert in escaping from zoos and thus they are popularly known as ‘escape artists’. There is an internet browser named after them, known as ‘firefox’. 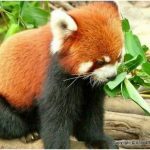 They are vulnerable, as there are only 10,000 Red Pandas left in the world. 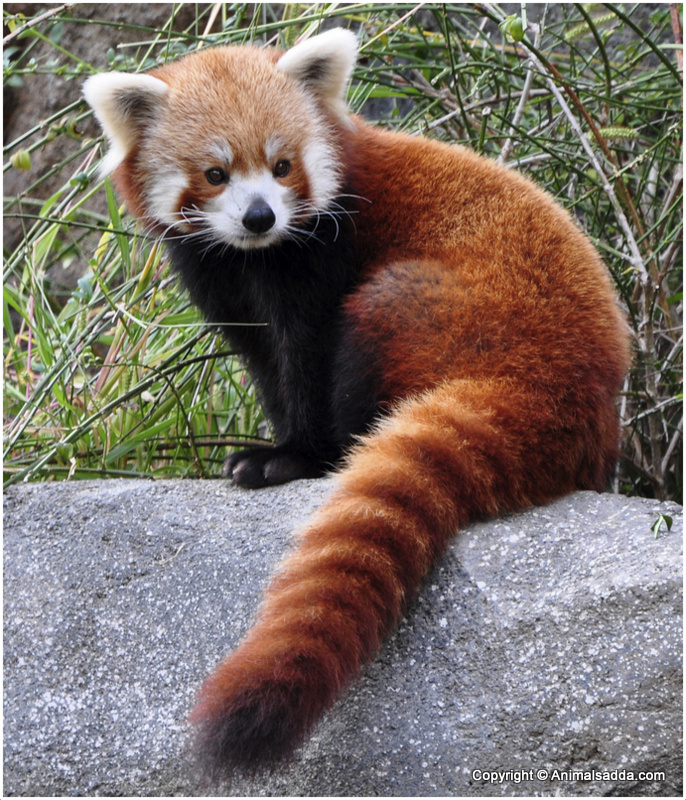 Red Pandas are widely found in western Nepal and northern Myanmar. They are usually found in mountain ranges, like southwestern China, which includes Xizang, Yunnan and Sichuan. 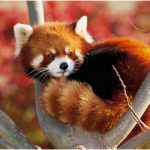 Since the temperature of the foothills of Himalayas is moderately cool at an elevation of 5000 to 12000 feet, Red Pandas are also found there. Moreover, a wide variety of bamboo grows there, which is the staple diet of Red Pandas. So they are found there due to their dependency on bamboo plants. These pandas spend their lives high up on the trees and since they are a nocturnal species, they come out at night rummaging for food. 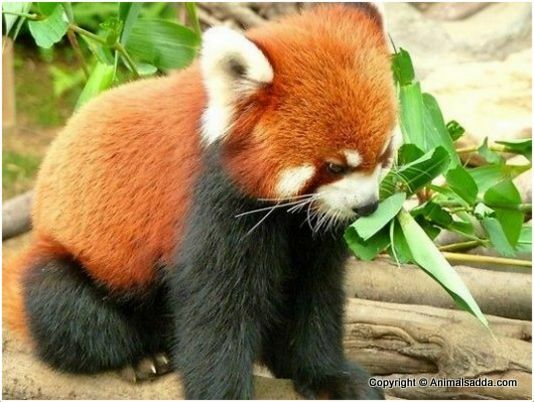 Now there are only less than 10,000 Red Pandas left all over the word. 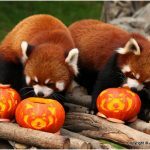 Being a carnivorous mammal, the diet of a Red Panda is much unexpected. 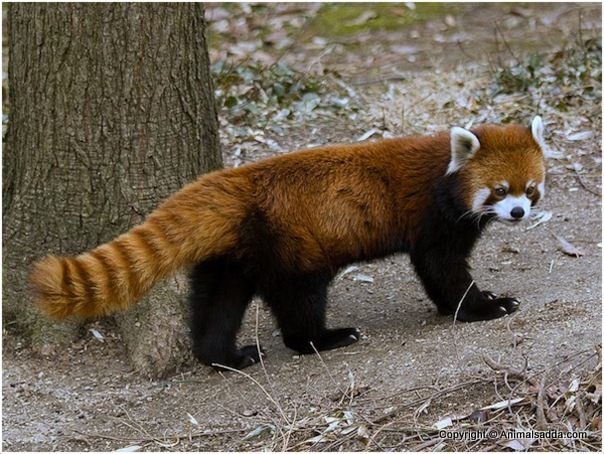 They rely on insects and fruits in warm weathers, but mostly feed on bamboos. A young Red Panda prefers only soft leaves and shoots. Global warming has drastically affected the rate of bamboo growth all over the world. But in some parts of Himalayas, they are still found abundantly. Bamboo is highly indigestible and a tough fiber to digest. Excerpting nutrients from bamboos is also hard. 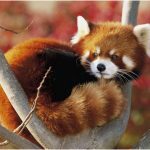 Therefore, Red Pandas are able to extract only one quarter of nutrients from bamboos and pass out the rest. Their stomachs and guts are not made to digest tough food like bamboo, unlike cows and other herbivores animals that have tough teeth and an extra fermentation chamber in their stomach. 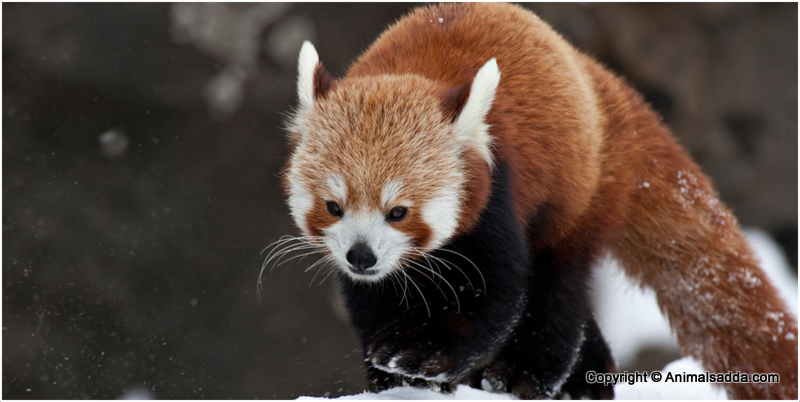 In winter, Red Pandas lose 10-12% of their bodyweight since their favored food is not readily available. In cold temperatures when food is short, they slow down their metabolic rate considerably and spend more than 10 hours a day looking for food. 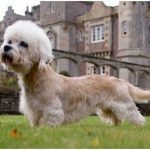 Their thick and coarse fur allows them to preserve body heat in winter. 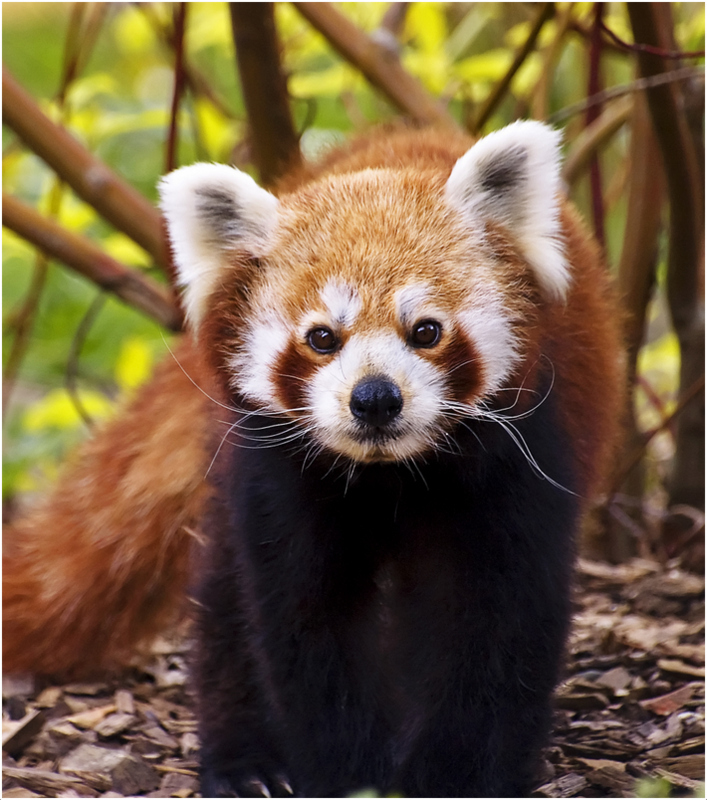 The population of Red Pandas has declined significantly because they reproduce at a very slow rate. 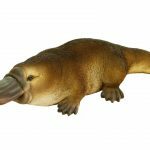 They have a very long gestation period of 3-4 months, considering an animal that is small in size. Moreover, they weigh about 11 pounds when matured and reproduce about 2-3 blind cubs in the beginning of June and July. After 12 months or so, they reach maturity being weaned for 9 months. Young cubs often fall prey to other animals even though they are kept hidden by their mothers inside hollow trees and gaps. 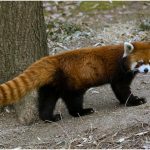 Red Pandas turn sexually active after 18 months. 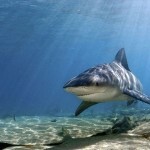 When in captivity, they can survive for up to 18 years but out in the wild, they hardly live more than 10 years. 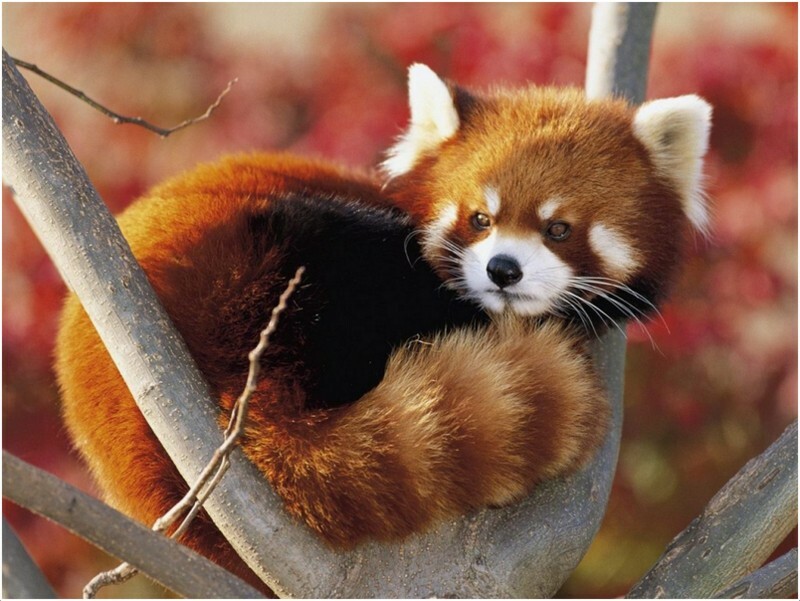 The drop in the population of Red Pandas is caused by the habitat deficit and deterioration led by human development. Some of the reasons are bamboo uprooting for firewood, deforestation for livestock and agriculture, hunting and poaching, and so on. 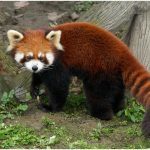 Young Red Pandas sometimes die because of the disturbance caused by humans to catch an animal or confrontation with forest animals and dogs. 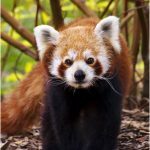 In many parts of Nepal and India, forests have disappeared completely due to deforestation, thus leading to a decline in the population of Red Pandas. Trees serve as maternal nests and dens for mother pandas and the rapid deforestation is inhibiting these pandas to reproduce. So the reproduction speed is already very slow. 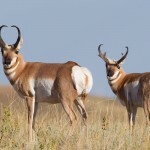 This is causing fragmentation of this species, leading to less opportunity of inbreeding and genetic diversification and ultimately, extinction. 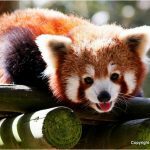 Many laws have been introduced in the past 30 years against hunting and poaching of Red Pandas, causing a fall in the number of selling of Red Pandas to zoos. 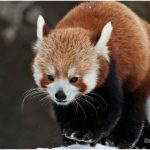 Saving Red Pandas will naturally help us conserve the environment we live in.